With over 25 years of experience we are your premier choice for a full spectrum of recycling solutions. 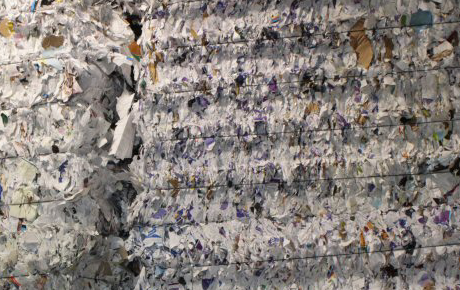 As the industry leader it is your premier choice for waste paper management. 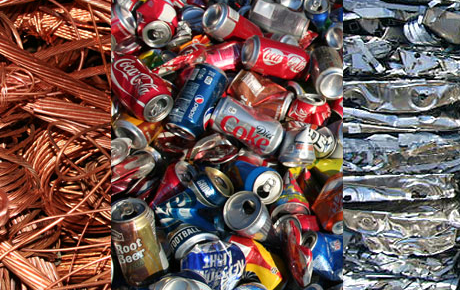 What sets us apart is our ability to offer a full range of recycling solutions virtually unmatched in the industry. We pay CASH for METAL. Serving residential as well as commercial/Industrial accounts. 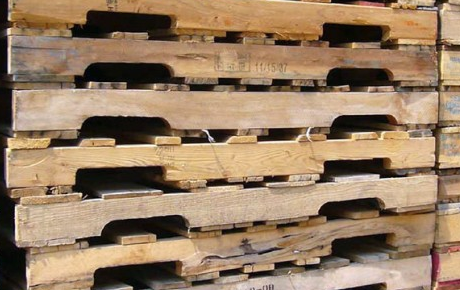 We offer new, used, and remanufactured pallets as well as custom built pallets and crates. 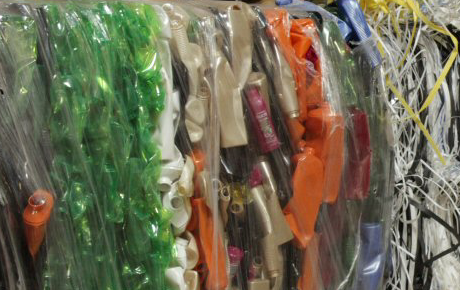 What sets us apart is our ability to offer a full range of recycling solutions.